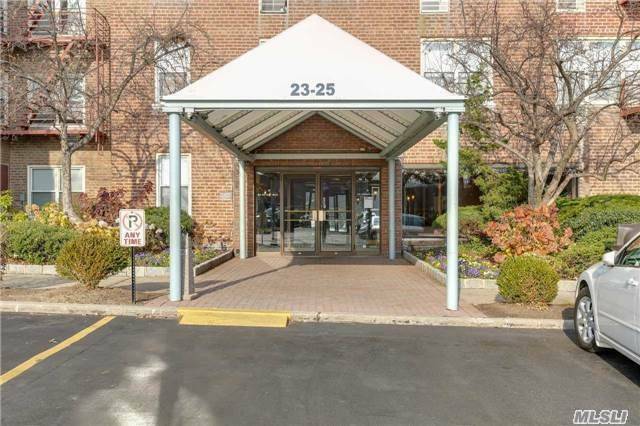 Bay Terrace, Corner 3 Br Unit! Eat In Kit, Dining Area, Living Room, 2 Full Baths, Terrace And Parking! Amenities Gym, Tennis, Playground And Security. Convenient Transportation To Nyc!